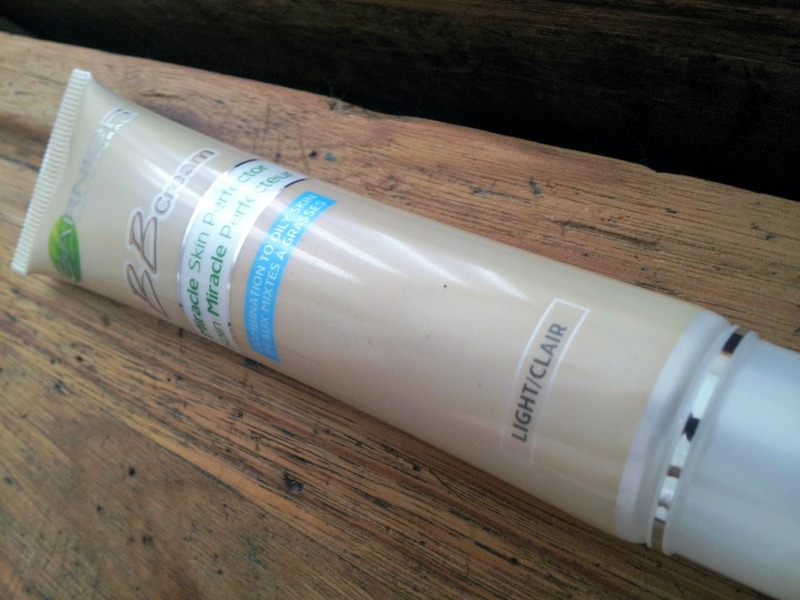 I grabbed a tube of this the second I first saw it in Clicks! 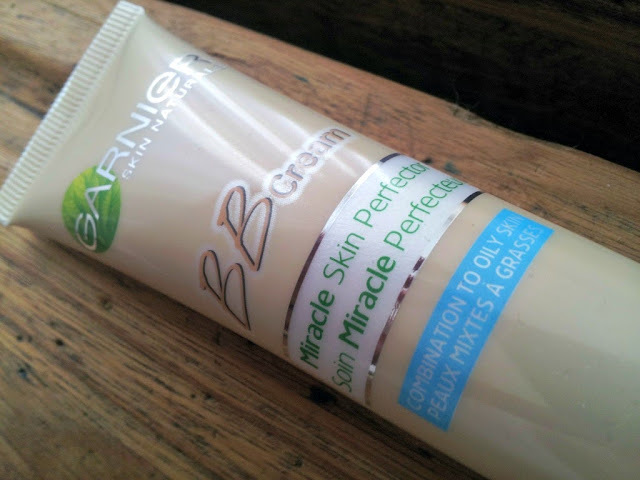 I had heard such good things about the original Garnier BB cream but once I tried it, I was so disappointed because it made my skin look so shiny and oily :( (I ended up giving my tube to my mom, who love it). This seemed to be a problem lots of ladies had, so I'm very glad that Garnier then went and tweaked the formula for us combination skin girls! I reached for the Light shade; there is also a Medium shade, and Dark should be on it's way soon (end Sept/ early Oct). There's not a lot I can say about this BB cream apart from the fact that I LOVE IT and it is basically everything I wanted! 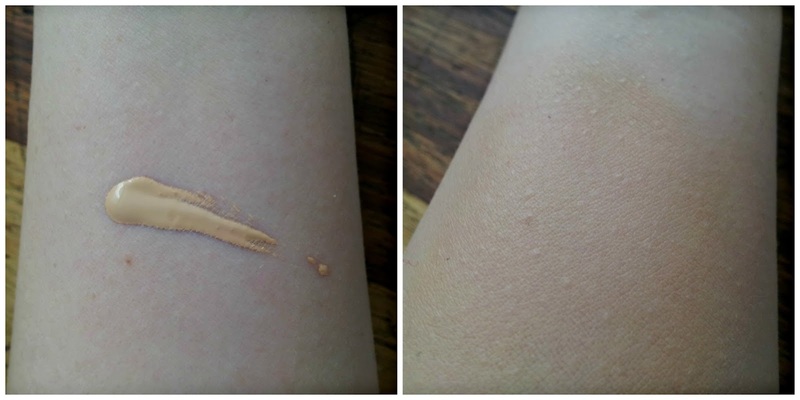 It gives a great, healthy colour to the skin, leaves your skin in good condition, contains SPF20, has a lovely matte finish and applies so easily! (And by "matte" finish, I mean not the gross chalky kind of finish but rather the smooth, satiny, healthy-but-not-shiny finish.) I've also found that it minimizes the large pores I have on and around my nose, which is always great! I also love the new shape tube - isn't the long, sleek tube so elegant? It also has a really narrow nozzle so you can get just a little bit of product out at a time, which is perfect because this formula is a little bit more "runny" than the original. 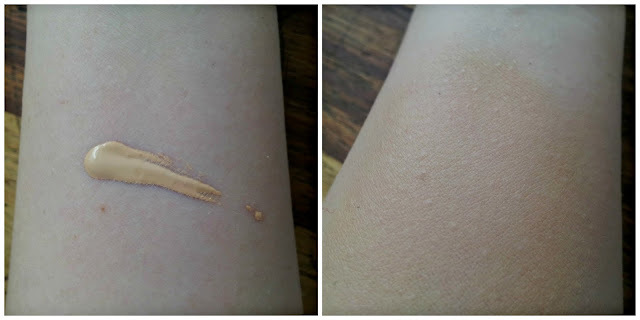 I swatched on my inner arm (so you didn't have to see the lovely chemical stain I had on the back of my hand - occupational hazard) which is even paler than my face, so you can see the blended swatch against the blueness of my skin. Hopefully you can tell that it has a beautiful finish and a lovely warm glow! 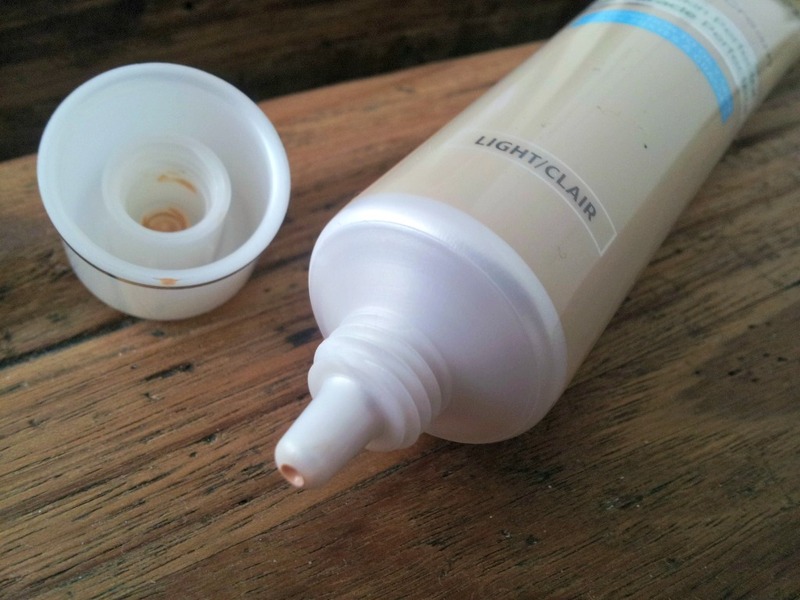 Finally a BB cream for combo skin! I am definitely going to be trying this! Wow, I need to give this a try... Thanx Laura Jane, I did'nt even know they have this new product... That after I went back to Revlon Colourstay, yikes! Now I'm really tempted to get it as well.